Geek Deal of the Day Part 1!!! 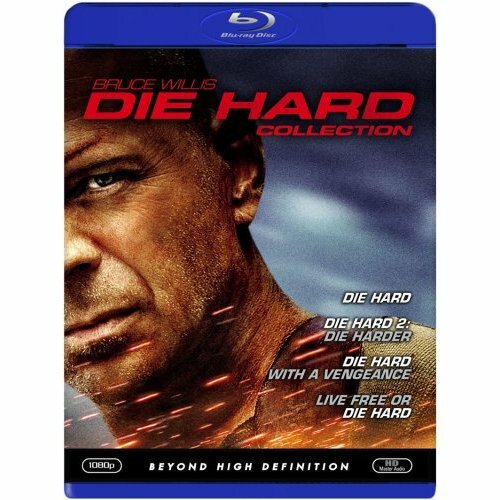 The Die Hard Bluray Collection for $20.49!!! The 1st part of today’s Geek Deals comes in the form of DIE HARD. Get all four Die Hard films in HI-DEF on bluray. The best part is you get the entire set for only $20.49. That’s like $5 a film. AMAZING. Makes you want to say “Yippe Ki Yay MotherF*cker!! !